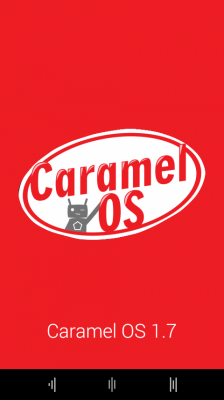 Caramel OS v1.7 KK 4.4.4 ROM For Nokia X/XL روم Caramel OS كيت كات لنوكيا اكس واكس ال | UltraDevs - Unlimited Development ! 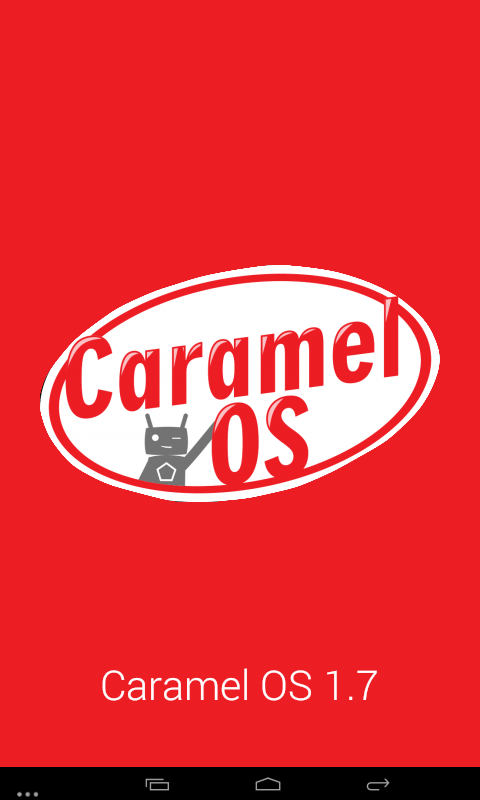 -Added "Operations in the annexes"
1- You need to already have custom recovery (Tested with my TWRP 3.0.0 recovery). 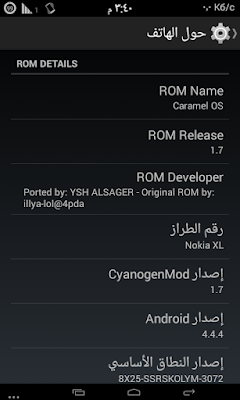 2-Backup your whole ROM (if you want). 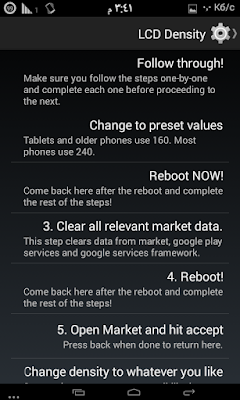 Do Wipe then Flash the ROM - Reboot, after First boot Reboot to recovery again then Flash Fix. 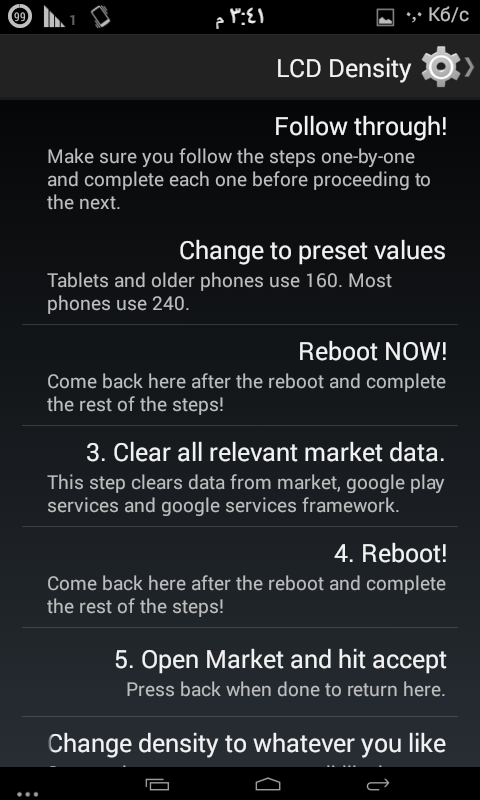 Do Wipe then Flash the ROM and X Patch - Reboot, after First boot Reboot to recovery again then Flash Fix. - If you need GApps Flash it After installing ROM. 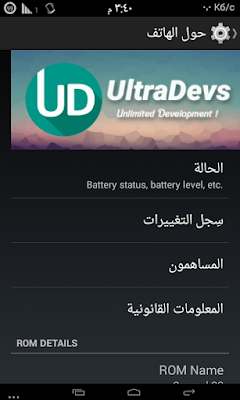 1- Open Settings - Sim Cards - Configure Sim Cards then Active your sims. 2- Open Settings - Storage - Press Menu and choose USB connection then check MTP. 3-Open Settings - About Phone - Press 8 times on build number - go back and open Device Control - CPU Settings - change Governor to on demand - Change Minimum to 245 - Check Set on boot. 4- For using only 3G mode: Open the" dialer ", dial * # * # 4636 # * # * then change it. 5- Before starting video recording, change the quality to 480p. هو روم كيت كات خفيف جدا به العديد من المميزات الجميلة. يتميز بسرعته الكبيرة - وأكثر من 370 ميجا فارغ من الرام - الروم يعمل على اكس واكس ال بدون أي مشاكل. قم بتفليش ملف الروم فقط ثم بعد أن يفتح قم بالدخول إلى الريكفرى مرة أخري وثبت التصليح. قم بتفليش ملف الروم والباتش ثم بعد أن يفتح قم بالدخول إلى الريكفرى مرة أخري وثبت التصليح. Before starting video recording, change the quality to 480p. لو شحنت الجهاز واهوا مغلق بيفتح لوحده..